BEIJING (CHINA DAILY/ASIA NEWS NETWORK) - A boy from East China who piled on 10kg in two months to save his sick father could soon finally be jetting off on his dream holiday to Australia. 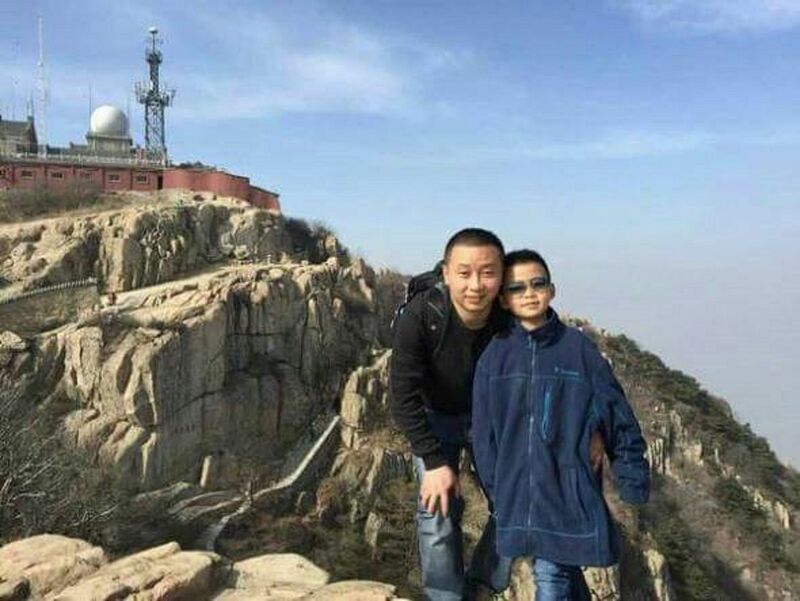 Cao Yinpeng, eight, was hailed by family and friends as a hero in the summer after he gained the weight so he could donate bone marrow to his father, Mr Cao Lei, who was diagnosed with leukaemia. Now, the family from Xuzhou, in Jiangsu province, is planning to re-book the holiday Down Under they had to cancel to cover medical bills. 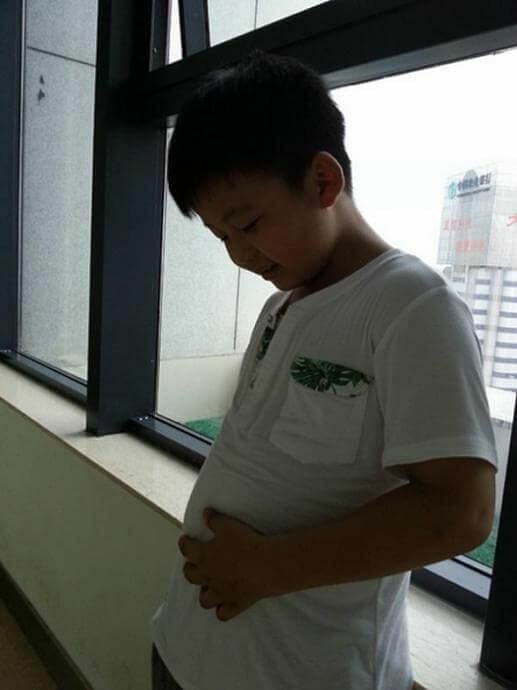 Ms Zhang Lin, the boy's mother, said the family had been forced to sell their apartment and they now share a home with her parents and in-laws. However, thanks to donations from generous well-wishers, the family is back on its feet. More than 5,300 people have donated a total of almost 200,000 yuan (S$41,010) since Mr Cao underwent a haematopoietic stem cell transplant at the Affiliated Hospital of Xuzhou Medical University on July 6. "Many strangers visited the hospital to see us, bringing us fruit and flowers," she said. "They've given me the strength to face this difficulty. We're thankful that so many people offered to help us." Mr Cao, 35, was diagnosed with leukaemia in January, but by the time he finished his fourth round of chemotherapy in the spring, the only suitable donor was his son. However, the child's weight was still far short of the minimum 45kg required to safely extract the vital cells. "It wasn't an easy decision to allow him to be a donor," Ms Zhang said. But she knew he was her husband's only hope for survival, she added. Doctors said Mr Cao's parents, in their 60s, were too old to be donors, while a nationwide search by the China Marrow Donor Programme found no other matches. So, like a boxer, Yinpeng began bulking up to reach the required weight. Despite potential health risks, Ms Zhang said the boy stuffed himself at every meal, and that she encouraged him by making all kinds of dishes, telling him: "You need to have more to save your father." He also spent more time exercising to build his strength. Every night, he would walk for at least an hour around his residential community. By mid-June, Yinpeng had gained 10kg, which meant doctors could begin preparing for a transplant. Nurses extracted 700 to 800ml of blood every week in the run-up to the operation, leaving the boy sluggish and pale, Ms Zhang said. "The father is recovering well so far," said Dr Sang Wei, one of the doctors treating Mr Cao. He added: "The boy impressed medical workers a lot with his optimism."